This hints at suspense, but really it's RomCom. A lot of it felt cliché. Good quick read for my 2 days off. 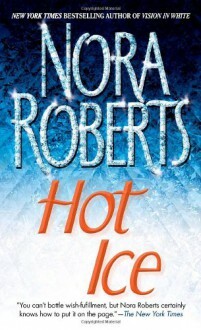 Nora Roberts' books are a safe bet for a happy ending. Madagascar setting was a different choice as well.